LONDON – The UK is set to inject up to £30 million into prosperity and security projects across Africa as it steps up its investment in the continent, Minister of State for Africa Harriett Baldwin has announced on Thursday, February 21. The partnership will strengthen cooperation on security and prosperity, and support a joined-up approach to tackle climate change. 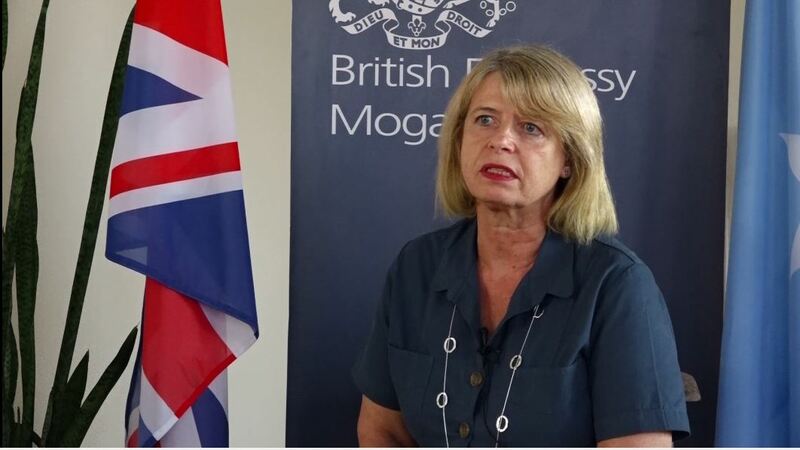 Mrs Baldwin’s visit to Ethiopia comes after Prime Minister Theresa May visited Nigeria, Kenya, and South Africa in August to set out her vision for the UK’s future partnership with Africa and the UK’s aim to be the largest G7 investor in Africa by 2022.